Further results from our market research survey of 100 high growth companies (turnover growing at 20% or more per annum). 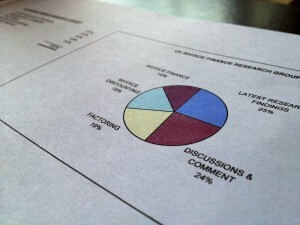 59% of fast growing businesses said that they did not have enough funding to support their current growth rate. Amongst those businesses that did not have enough funding, none of them was using invoice finance (factoring & invoice discounting). All 12 of the respondents that were using invoice finance said that they did have enough funding to support their current growth rate. Testimony to the flexibility of invoice finance, factoring and invoice discounting as funding solutions for fast growing businesses. 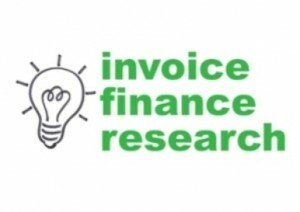 These survey results support what everyone in the invoice finance industry instinctively knows, high growth businesses are highly suited to factoring and invoice discounting. As a company over trades its new invoices attract more funding from invoice finance whereas overdrafts and loans are typically limited by the assets of the business. In this way invoice finance funding grows as the turnover of the business grows, more invoices = more funding, which can help fund businesses that are over trading.